Knighthead Funding, LLC provided a $10,000,000 first mortgage to refinance the land and improvements located at 16 Gramercy Park South in New York, New York. The collateral is a five-story townhouse with a building area of approximately 19,031 SF. The Property is owned and occupied by a nonprofit corporation. 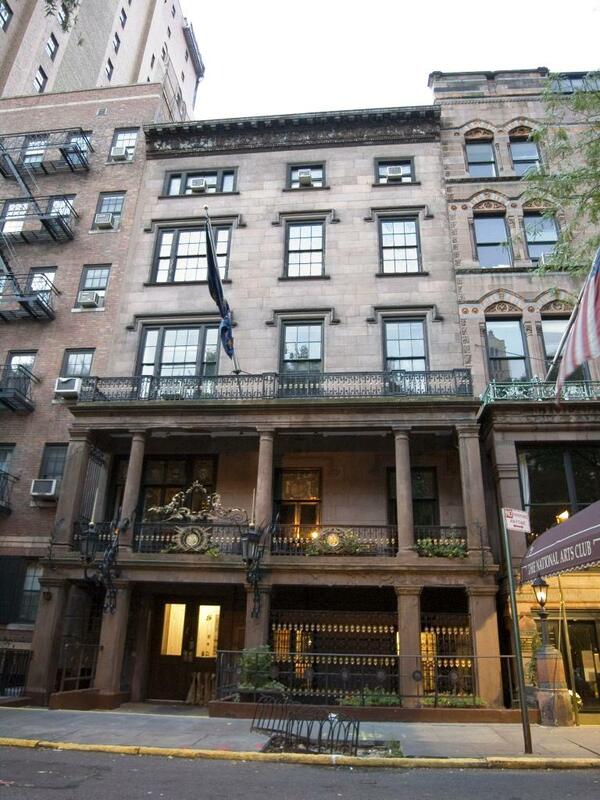 The location of the property is in the highly desirable Gramercy Park section of Manhattan.